Growing up in Germany as the sons of a stonemason may not be the most likely start for the founders of a New Zealand winery, but when you look closer, wine is practically running in Theo, Alex and Marcel Giesen's veins. For centuries, their family members have been involved in the culinary and wine trades, as sommeliers, restaurateurs and other related careers. As youths, the boys had a hobby vineyard that first ignited their interest in grapes. Alex and Theo contacted Marcel, who was still in Germany, and explained the purchase. Marcel joined his brothers in New Zealand a few years later after completing a degree in winemaking. The brothers' shared business values and love of wine prompted them to start Giesen Wines. Together, the brothers cultivated what was at that point the world's southernmost vineyard. Starting out as small fish in a small industry did not discourage the brothers. They continued to work at what they loved and bring their passion for wine to every bottle they touched. 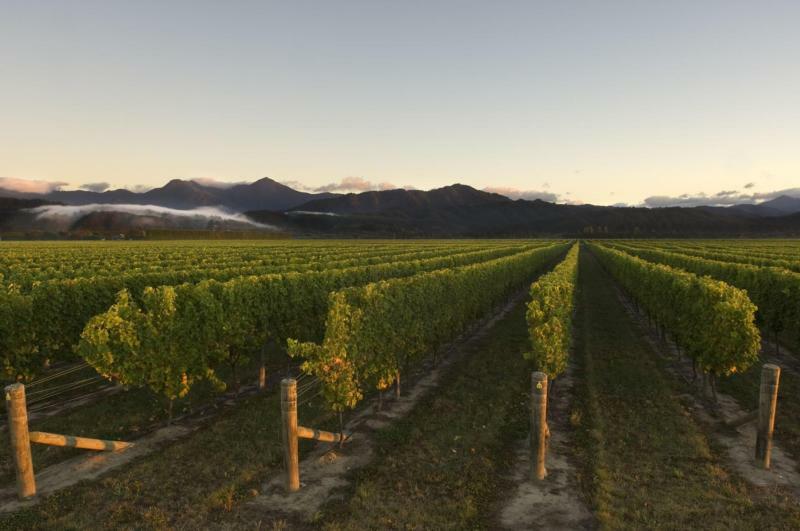 Today, we're proud to have operations throughout the Marlborough region. Our company is built on the brothers' shared passion and family values – every member of the Giesen Wines team works together on building up and maintaining the reputation of the Giesen name worldwide.